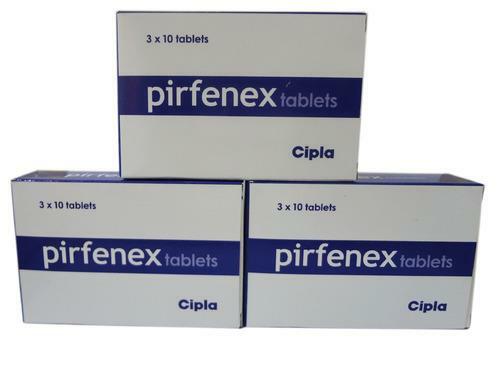 We are pioneer supplier of Hepcinat to Russia. 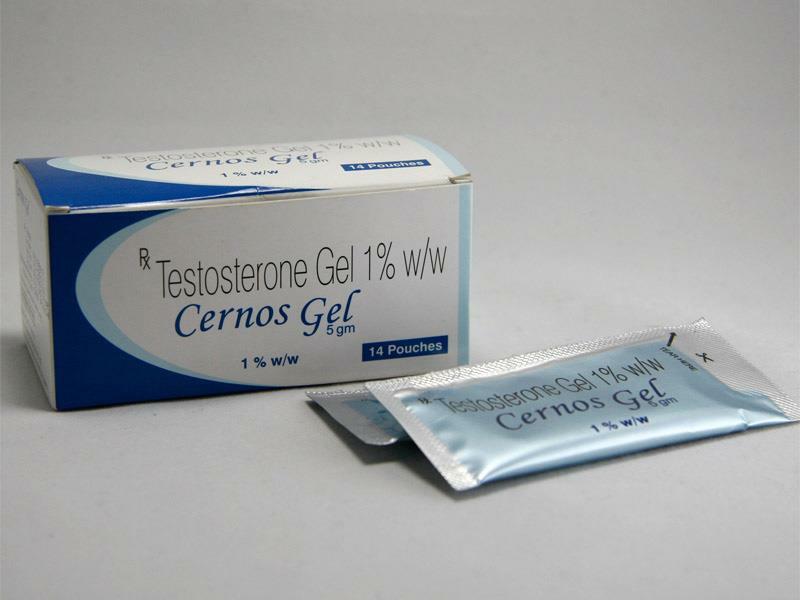 HEPCINAT-LP contains polymerase inhibitors which called sofosbuvir and ledipasvir . 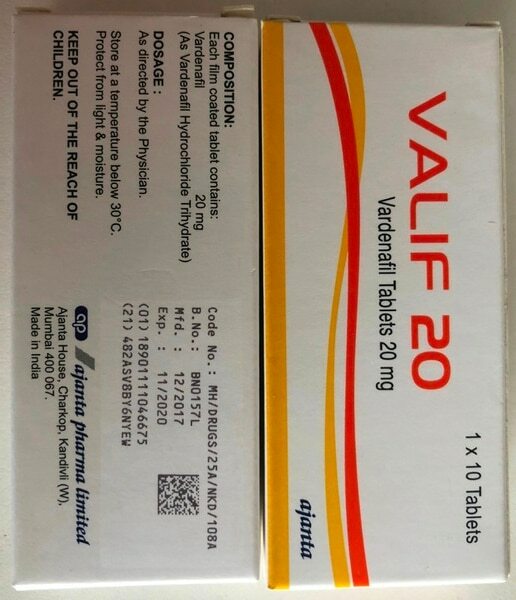 Hepcinat-LP manufactured by Natco Pharma and approved for treatment of patients infected with Hepatitis C (HCV genotypes 1 and 4). Sofosbuvir & Ledipasvir is FDA-approved and EASL recommended treatment protocol for HCV, which does not include interferon or ribavirin. 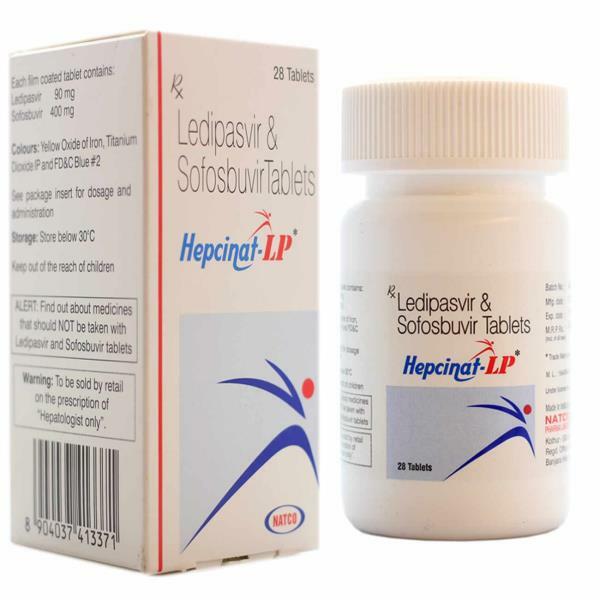 The clinical trials have proven very high success rate of sofosbuvir in combination with ledipasvir. Hepcinat-LP Tablets is a formulation combination of anti-viral medications Ledipasvir and Sofosbuvir used in the treatment of Chronic Hepatitis C Virus (CHCV) infection genotype 1. 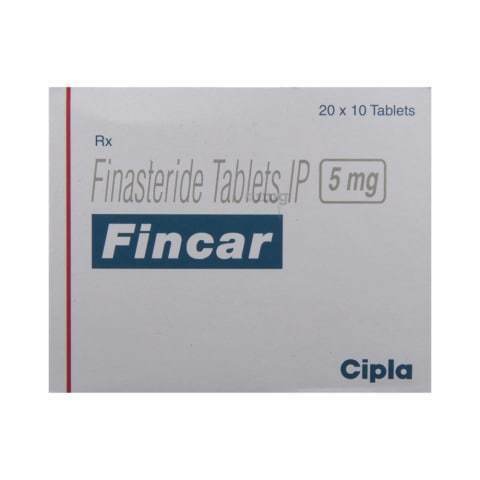 Hepcinat-LP is a prescription medicine containing Ledipasvir (90mg) a viral NS5A inhibitor and Sofosbuvir (400mg) a nucleotide inhibitor of the viral RNA polymerase. In one of official clinical trials involved more than 1,600 people with HCV genotype 1. The course of treatment was only 84 days. By the end of therapy 1556 patients achieved the primary target – absence of the virus. Adverse events that occurred in patients receiving sofosbuvir together with ledipasvir were mild and generally accompanied by headache and fatigue. Working pattern: Sofosbuvir+ledipasvir targetly affects to specific proteins involved in viral replication and thus totally stop the disease.